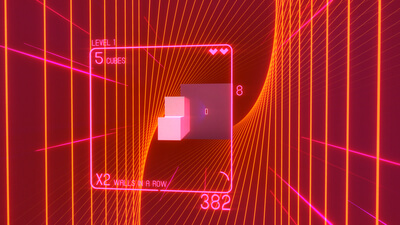 SUPERHYPERCUBE is a VR "first person puzzler" with classic controls and intuitive shape-matching gameplay. 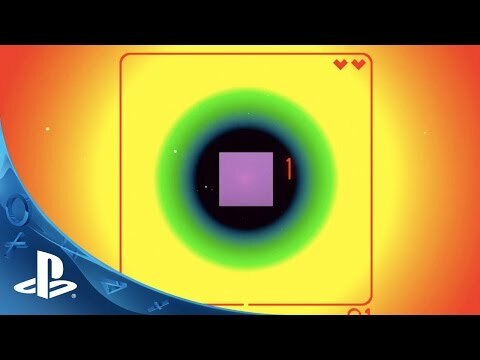 You control a group of cubes and rotate it to fit through a hole in a wall that is constantly moving toward you. Each time you fit through another wall without crashing, more cubes are added to your cluster. 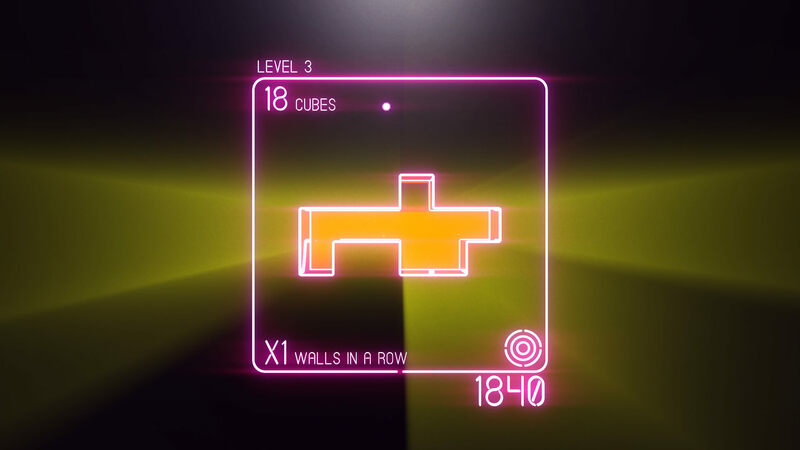 Head tracking is critical in the game - as your cluster of cubes gets bigger, you will need to lean around it to see the hole and quickly determine what rotations to make. 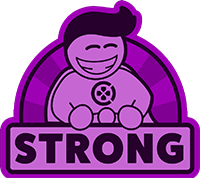 Stay alive as long as possible, and add your high scores to the ranks of players around the world!